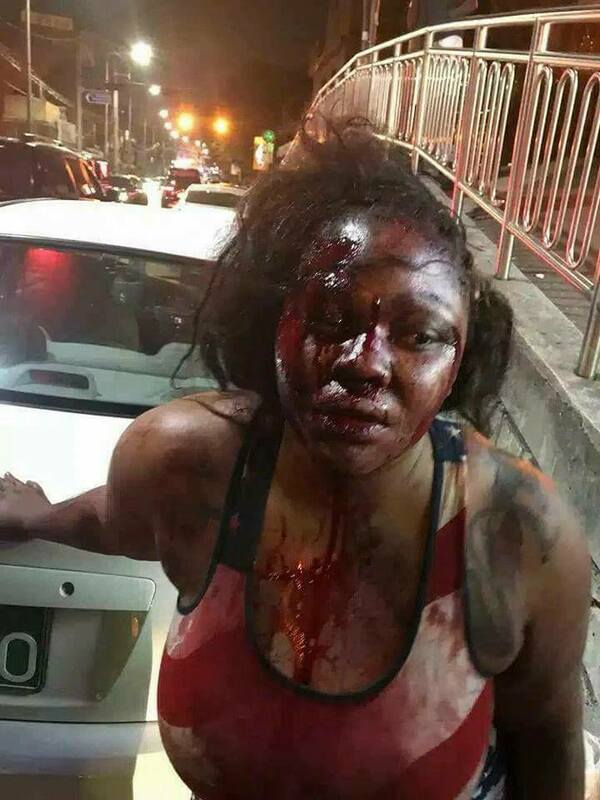 Transportor Richards, a Liberian man living in South Korea, viciously beat his fiance Thelma Dennis few days ago. 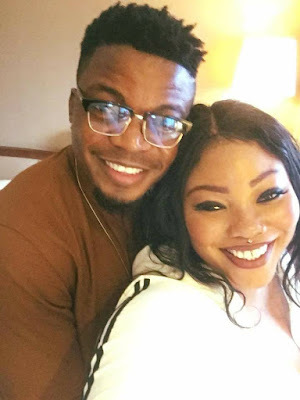 The two got engaged about a week ago, during Thelma visit to South Korea. Unfortunately, what should be a happy celebration, has turned into a sad outcome. On an audio chat with Thelma cousin Saygee, Mr. Richards called to apologize to the family. He promised to turn himself in to the police. Listen to the conversation below. Hmmmmmm I feel bad. He said he was under the influence. Anger is like Alcohol and when it takes over, the worst thing can happen. While I don't support what he did, I really agree with Thelma's cousin that he needs help.